Close the distance with gifts that express your love. | Image courtesy Unsplash user Frank Mckenna. Any couple who has tried it knows how challenging long-distance relationships can be, and sharing thoughtful presents is a good way to keep the spark alive. Some of my best gift ideas for a long-distance relationship occurred when I was in the military. 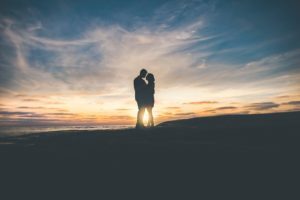 It used to take a lot to keep my relationship going with my significant other, and I was constantly looking for clever ways to stay connected. I wanted to find a way to not just tell him how I was doing but share it via little souvenirs from the places I visited. He was traveling at the time as well and would send me knick knacks from his trips, too. We accidentally wound up creating a novelty spoon collection—which hangs in our kitchen to this day. While I loved the shared story, if I had to do it over again, I’d wish we’d gotten a bit more creative with our gifts. 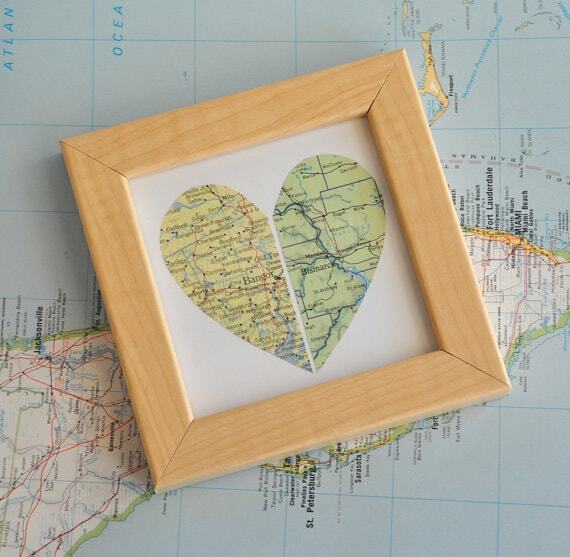 Gift Ideas for long-distance relationships don’t have to be expensive or complicated. Instead, they can just be a way to show you’re thinking of the other person while you’re apart. You can either get something just for them or find something fun for the both of you. You can buy gifts for holidays or simply to celebrate every day. The most important thing is finding a present that will effectively communicate your feelings and help bridge the geographical distance separating you. Connect by playing games long-distance. | Image courtesy Etsy seller ThinkingMonk. While flowers, cards, and candy are nice, they’re also a bit cliché. The best gifts for your partner show that you know them well. When you’re in a long-distance relationship, they should be presents that keep you connected and allow you to experience small parts of each other’s lives even when you’re separated. Gifts You Can Enjoy Together: One great way to give someone you love a gift is to offer them something you can share and even play together from a distance or over the phone. 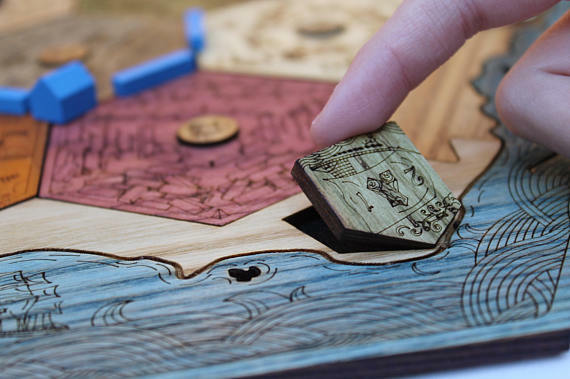 Consider getting two copies of your favorite board or card game and playing them together via webcam or text. Experience Gifts: These gifts can also be shared together. Consider gifting your partner with a fun experience like tickets to a show or a cruise. This way, when you are finally able to see each other in person, you’ll have a special event to look forward to. 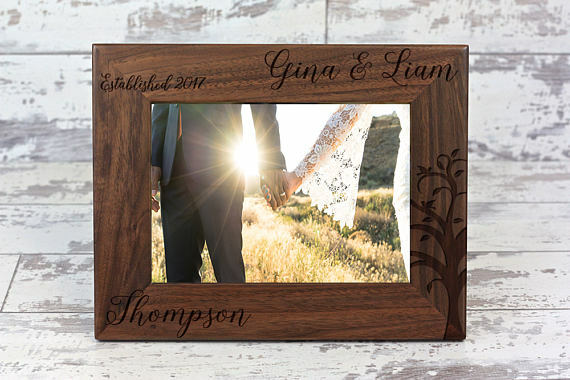 Commemorate Milestones: Often, couples are separated because they’re in a transitional period in their life. They may be settling into a new city, going to a new school, or starting a job. 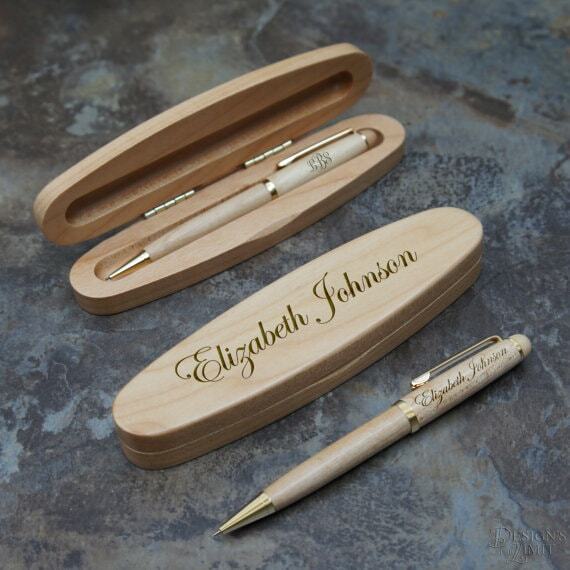 All these events can be commemorated with a personalized gift like a pen set or picture frame. Share Your Travels: Keep track of your travels and share gifts that celebrate them, like a photo of you on a hike or crossing the international date line. Small souvenirs like key chains or local crafts can also be a fun way to share your travels with your partner. When you’re sending a gift to someone you’re in a long-distance relationship with, you’re not just sending an item. You’re sending an experience. Remember, you should use gift giving opportunities to deepen your relationship. Another way to share an experience together is to team up to create an online wish list. Pictures make for great long-distance gifts. | Image courtesy Etsy Seller HudsonLace. For big ticket items, creating an online wish list or registry together can be a great way to strengthen your relationship while building memories. You can also use the registries to plan, like creating a list of needed items for when you two eventually share a home. With an online wish list, you and your significant other can look forward to your future while rewarding yourselves for reaching your goals. Elfster offers online wish lists that you and your significant other can create together online. You can even communicate right in the platform while adding the items that you need and checking off the ones you don’t. Comprehensive Add-Ons: A common problem with online wish lists is that they limit the user to one retailer. A good system will allow you to add items from many different retailers and in many ways, from simple text-based notes to product page links. Mobile Compatibility: If you want to give gifts inspired by your travels, then you need a wish list that allows you to add items on the go. As such, a wish list that can be used via an app or mobile site is a huge plus. Search Browser Integration: A wish list that offers the ability to add items through your browser, with a simple browser button, can be very handy as you search online. This way, it’s easy to add items to your wish list at any time without needing to navigate back to the main site or copy and paste anything. True love knows no distance. | Image courtesy Etsy seller ekra. With a good online wish list, you and your significant other can partner up to create a listing of the items you need, hope for, and want to obtain together. It can be a great way to make sharing your hopes and dreams a bit more fun and interesting while deepening the connection the two of you have across distances. Staying connected from far away can be hard, but coming up with great gift ideas for long-distance relationships doesn’t have to be. Use it as an opportunity to share your experiences with your other half or connect more deeply with a wish list. Gift giving can be a fun way to keep the lines of communication in a long-distance relationship open and remind your significant other of how much you care. Still stumped for gift ideas? Browse Elfster’s gift guides for gifting inspiration or set up a gift exchange today. You can share your ideas and connect with other users on Elfster’s Facebook page, our Instagram @Elfster, or Twitter @Elfster.